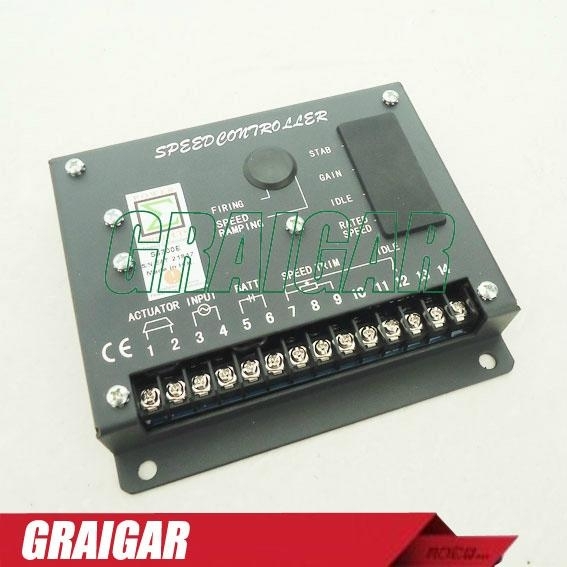 The S6700E Speed control Unit is an All-Electronic Device Designed to control engine speed with fast and precise response to transient load changes. Based on a closed loop control. The basic characteristics of this unit is to reach rated speed and power as well as reducing smoke exhaust through adjustment of firing fuel and speed-rate. 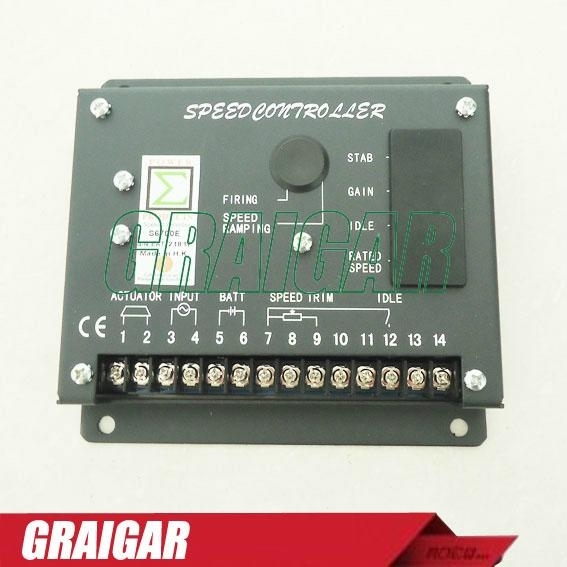 The S6700E speed control Unit provides a series of protection once the power supply is reversely connected. Transient overvoltage or actuator fault happens, or Speed input breaks.